Chris Skinner, musician, songwriter and priest. Chris Skinner is a singer, songwriter and recording artist who uses his music ministry to write and perform songs for many groups throughout society. He began recording his music in 1990 and now has numerous albums to his credit. His songs have been inspired by his faith and reflect a love of nature, a respect for life, the dignity of the human person and a commitment to peace and justice. Some of his songs blend into our liturgical celebrations while others are more suited to times of quiet reflection. Many songs flow from his personal experience and by listening to the life-stories of others. In 2007 he was voted artist of the year on Southern Star Radio and his version of ‘You raise me up’ won song of the year 2008 on the same network. 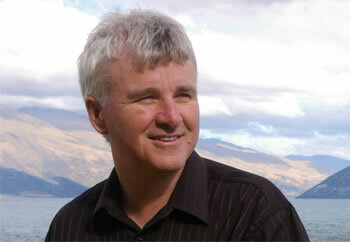 In a world that is searching for spirituality, the music of Fr Chris Skinner has a growing and well deserved audience. A Marist priest, Chris also assists with the formation programme of Marist Seminarians.